“I had been thinking about Cleveland and trying to inform some impressions, and the biggest impression was Lake Erie. I was really concerned with the revitalization of Lake Erie. That was my basic source for thinking, because that’s a pathway, a major pathway,” Threadgill said. Threadgill’s “Pathways” will be performed by his group, Zooid, along with the Oberlin Contemporary Music Ensemble, Friday at 7:30 p.m. in the Cleveland Museum of Art’s Gartner Auditorium. Threadgill’s work is presented as part of the Cleveland Foundation’s “Creative Fusion” series. Rather than have the musicians simply play the work, Threadgill, asks the players to improvise during the performance. For the composer, this process of discovery and interaction among the musicians is paramount to his approach to creating a work. “The process is everything. We never know what is going to happen in the process. I use the German concept of ‘rehearse.’ What we do in the United States is that we have rehearsal where people come in to read a script or play some music from left to right. They get to go home if they play it correctly. The German word for ‘to rehearse’ is explore. That is what we do in rehearsals, we explore. It’s not just what’s there, we go behind and further than what’s right there and comes into the mind of the people who are creating,” he said. 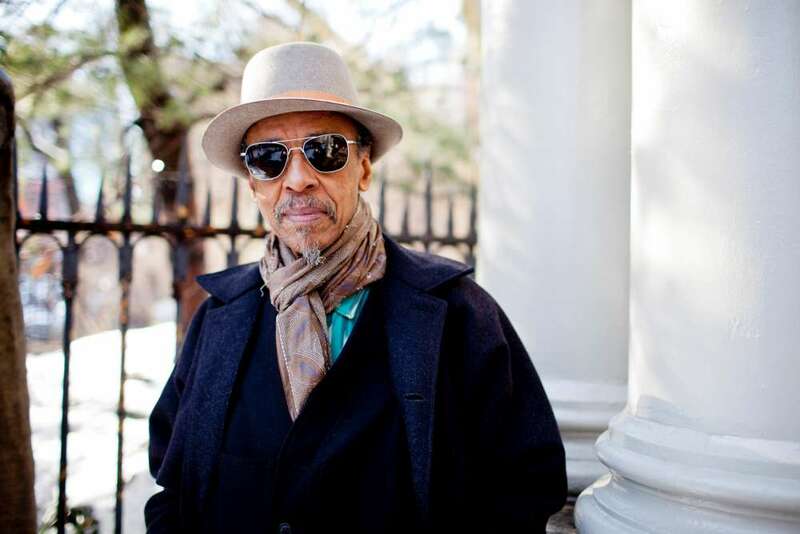 Threadgill understands that the form his music takes doesn’t follow the forms that are often heard in more traditional classical or jazz settings, but he doesn’t want people to think they need to be music scholars to enjoy and appreciate his music. People “should just come to listen to it. I don’t believe it’s necessary to know anything about art. We say art is universal, so why do you need to know anything?” Threadgill said. Hear Threadgill talk about how the ‘dot-dot-dash’ of Morse Code informs his composing, why it is so important for musicians to hear music played live and what made the late 1970s into the 1980s such a fertile period for artists in New York City.